The story of Canada's National Parks is just one of the sections in the new Gateway to the Rockies exhibition being developed by the Whyte Museum of the Canadian Rockies. 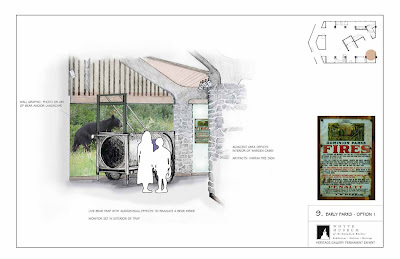 We want your input and feedback on this permanent (ten year life) exhibition that we are planning to open at the Whyte Museum of the Canadian Rockies in the spring of 2012. Tell us what you think of this and the other concepts and stories featured here. Let us know how you think we could make this exhibition more interesting. Please keep in mind that this is a draft of the storyline, not the finished product. As the stories develop, information will be updated. Canada’s National Parks were established for the people of Canada. J.B. Harkin was a leader in ensuring that a declaration of public rights and the principle of conservation were enshrined in Canada’s National Parks Act. The Parks Service, including the warden service was established to protect the National Parks. 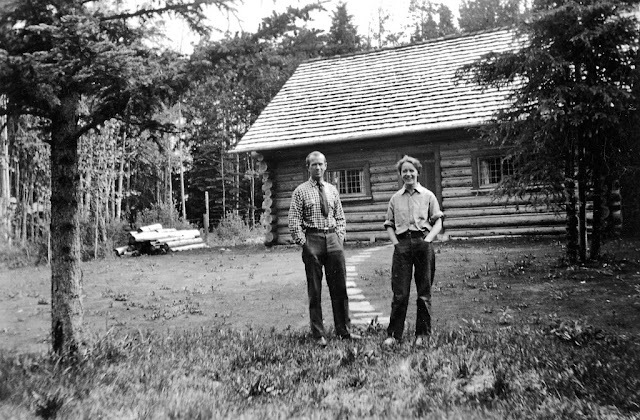 When J.B. Harkin became Commissioner Canada’s new Dominion Parks Branch in 1911, the national parks were essentially the mountain parks we know today as Banff, Jasper, Yoho, Glacier and Waterton. Our first parks developed as part of a broader international context, influenced by earlier parks, primarily Yellowstone National Park in the United States. 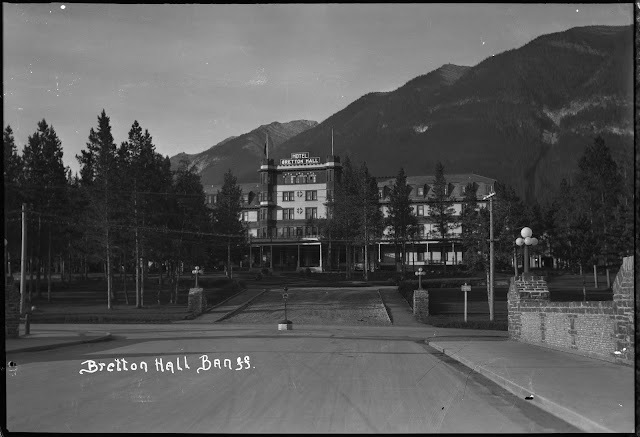 In 1885, a reservation of about ten square miles of land was established around the hot springs near Banff, but it was later influenced by Harkin’s vision and leadership, that a true system of national parks developed. The Canadian Pacific Railway (CPR) was influential in early development of the Rocky Mountains, using both their money and influence to develop the mountain reserves as tourist attractions. Although the land around Banff was “reserved and set apart as a public park and pleasure ground for the benefit advantage and enjoyment of the people of Canada,” the decision to add the town of Banff within the park boundaries laid the ground for a commercial character that continues today. Counter to this use of the area and at the very heart of the National Parks system, were the ideals of public good and conservation, which are captured in Canada’s National Parks Act. The creation of this unique balance occurred in 1887 when Parliament debated and passed the Rocky Mountain Parks Act. In 1930, Harkin and others were able to get this declaration of public rights and the principle of conservation enshrined in Canada’s National Parks Act. 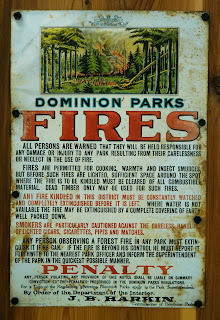 It states that “the national parks of Canada are hereby dedicated to the people of Canada for their benefit, education and enjoyment, subject to this Act and the regulations, and the parks shall be maintained and made use of so as to leave them unimpaired for the enjoyment of future generations.” This dedication clause is similarly worded to the key clause in the US National Park Service Act, passed in 1916. Under Harkin’s leadership, the mountain parks were expanded into a national system that became increasingly identified with conservation ideals. Conservation had two branches, one practical, conserving wild lands for their usefulness, as a natural resource to be developed and exploited for the common good; the other inspirational, advocating the protection of wilderness areas for their own sake. Exercising both sides of the conservation argument, Harkin was one of the key figures that ensured through legislation that Canada’s national parks remain inviolate. 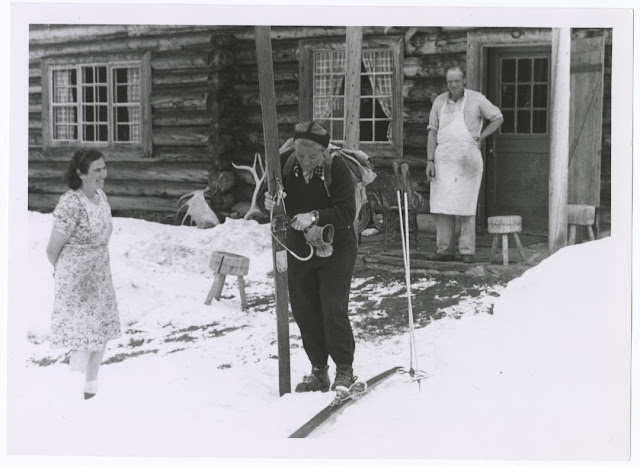 His influence led the way toward the balance of conservation and use that we see in the mountain parks to this day. This unique World Heritage Sight remains one of the world’s greatest assemblages of protected areas.